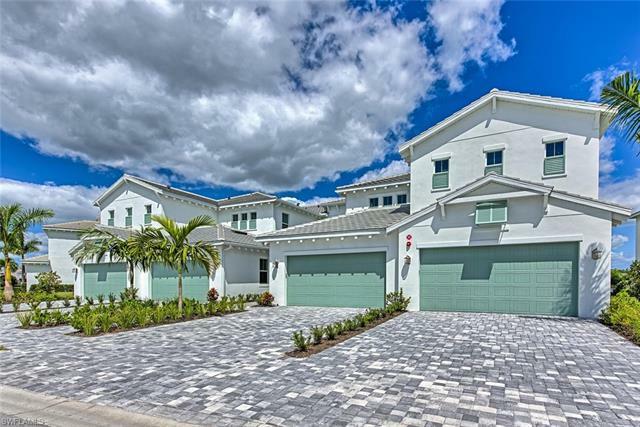 Azure at Hacienda Lakes is a BRAND NEW gated master planned community featuring luxury home designs inspired by West Indies architecture and luxury resort-style amenities located on the Collier Blvd corridor area of Naples. 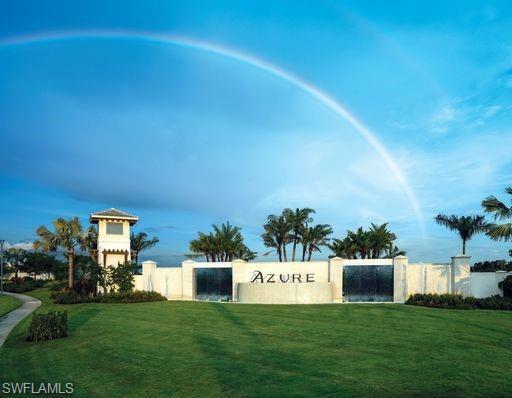 Azure at Hacienda Lakes is a luxury community by Toll Brothers. 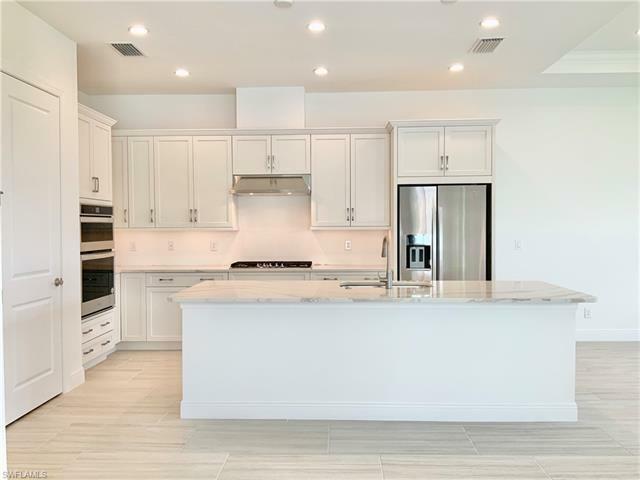 It features coach, estate, and signature condominium and single-family homes with exquisite architectural appointments, outstanding included features, and hundreds of options to personalize your dream home. 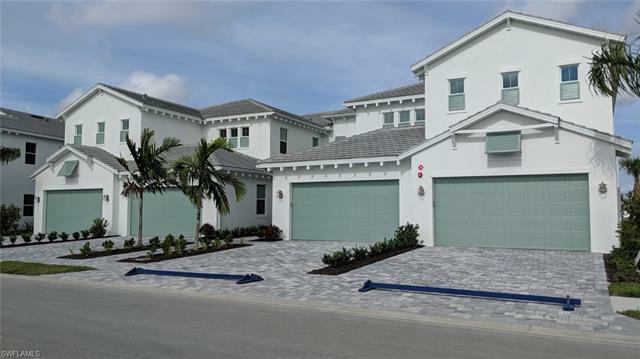 Located in a highly desirable area of Naples, Azure at Hacienda Lakes is just minutes from any convenience you may need. 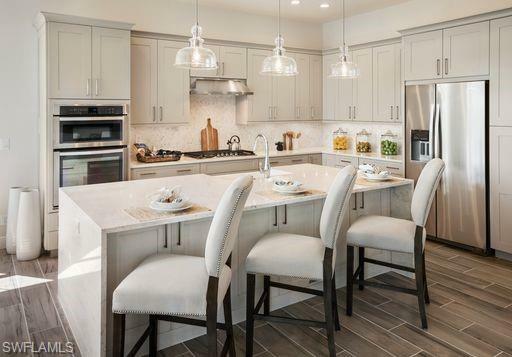 Luxury appointments include gourmet kitchens, spacious living areas, and private master bedroom suites. 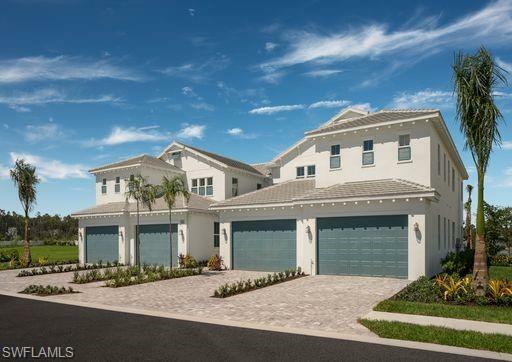 Enjoy the spectacular Southwest Florida lifestyle with a private residents clubhouse (coming soon) featuring state-of-the-art, resort-style amenities. 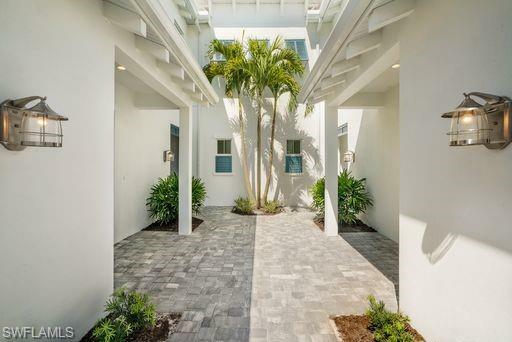 Ideally located close to shopping and dining, 5th Avenue, beaches, entertainment, and major highways. Top-rated public and private schools are within minutes of the community. Use the form at the top for VIP Registration and new home information.